We love to serve Naples, and our surrounding community through travertine restoration and maintenance! Wether it’s filling holes, cleaning and sealing, a light polishing, or fully restoring your travertine floor, travertine countertop, or travertine wall, we are here to serve you. Our Naples travertine, and surrounding community stone restorations are always interesting to us. 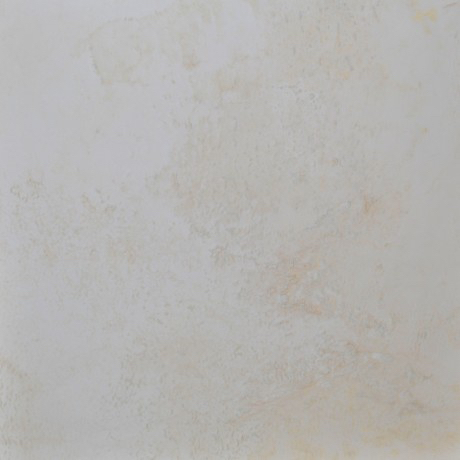 Every slab of travertine that makes it to your counter-top or tiles is comprised of different types of minerals. Through years of experience, our travertine restoration technicians have gained an understanding of how to deliver your desired results. 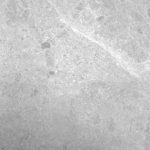 Being the longest standing Naples marble restoration company in the region has afforded us the expertise to handle any travertine stone related problem presented to us. Jim Lytell started his Flooring Business in Ft. Myers Beach, Florida back in 1969. He established his travertine restoration company in 1981. Jim Lytell Inc sets the marble restoration industries’ standards, and continues to pioneer the marble restoration industry today. From big jobs to small polishing jobs, local jobs to far away jobs, we can do it all. Call us to set an appointment. We’ll evaluate your travertine cleaning, polishing, or restoration needs and give you a free estimate. 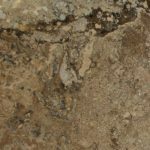 When consulting Jim Lytell Marble and Stone Restoration, or your local travertine company, it is good to know the basics about your travertine floor. Your travertine floor is a calcareous metamorphic rock. It’s a partially metamorphosed limestone. Travertine is formed when limestone that has been dissolved by hot acidic water solutions is exposed to the open air letting carbon dioxide escapes from solution. 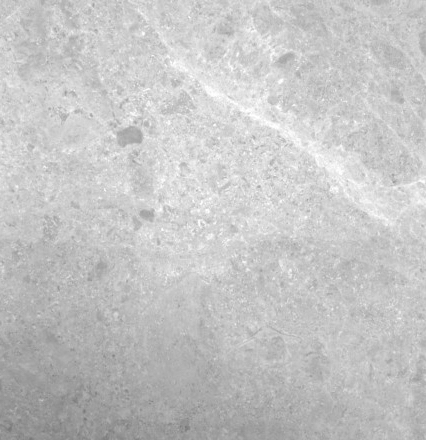 Due to its structure being very porous and full of holes, the holes can be filled and honed leaving it dense enough to be a type of marble making travertine stone a great choice for high traffic areas. Travertine is also able to withstand extreme temperature fluctuations, so it can be used in outdoor settings and is frequently found by swimming pools or on patios. Filled and sealed travertine will be water proof and stain proof, but unfilled travertine can absorb things like food spills due to its porosity. 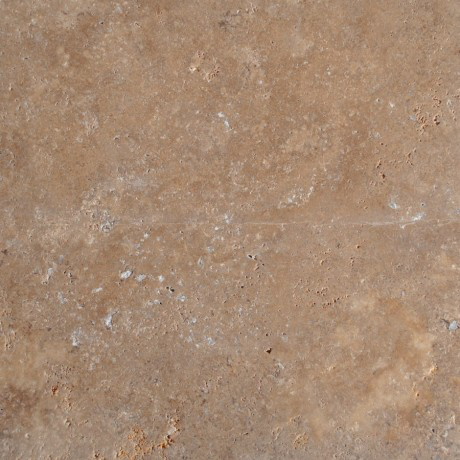 Most travertine tiles are about half an inch thick, and the surface of a travertine tile can come filled or unfilled. Its iron content determines the color of travertine.  Travertine is a light colored stone, so it will frequently be seen in shades of tan, white, gray, gold, and light brown, but can also come in darker tones of rusty red. Historically travertine was a very popular choice among artists and architects in Rome and Italy. Up until about 10 years ago, Italy was the main source of travertine. 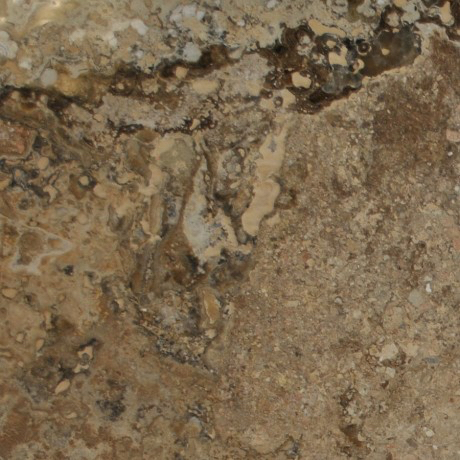 Today travertine is found not only in Italy, but here in the USA, Peru, Mexico, Turkey, and Iran. Free On Site Estimates for your travertine floors or counter tops.